The Other Side: SubmissionsIn "advice"
← One Month and Counting! So true, Nina! 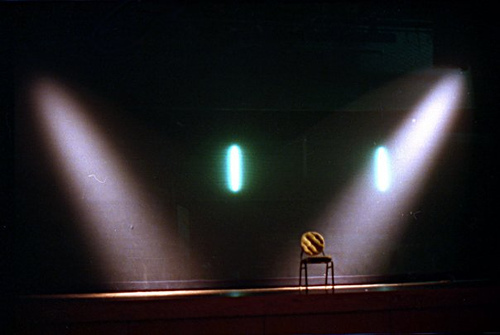 It’s so easy to screw up an audition, but 99% of the time it’s because of lack of preparation before you even enter the room itself. Besides, I love stapling things! Especially my face to my resume I’ve worked sooooo hard to look great. Staple that! Right? Who doesn’t love stapling. Geeez.